When I landed on this world of Social Media and blogging I soon realized that in order to have any sort of success I needed to get noticed and build online relationships with other bloggers. I was fortunate enough to start my journey through the hand of great teachers and colleagues at Aula CM that helped me to establish my self and get my work known and shared. 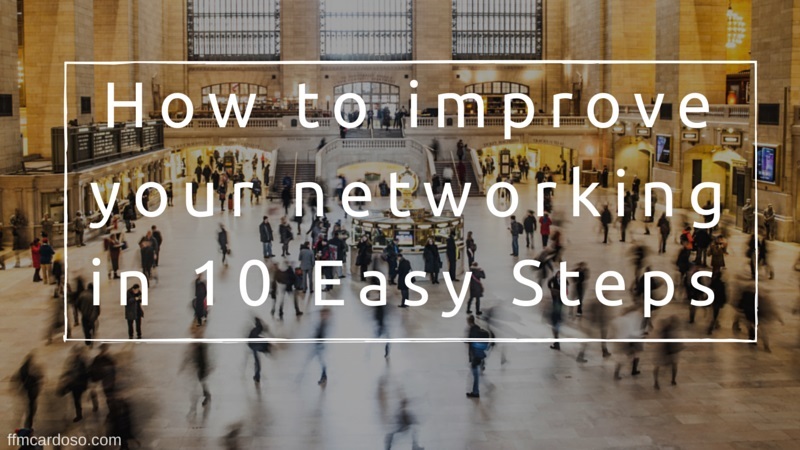 But if you are starting alone, if you are looking for a job or if you need to get more noticed you need to start networking effectively and quickly. It´s as simple as thinking that going through all of this by yourself is harder, like anything in life, alone and you have less chances than with other´s help. So you need to find people that will more likley going to help you, but maybe before you need to help them. 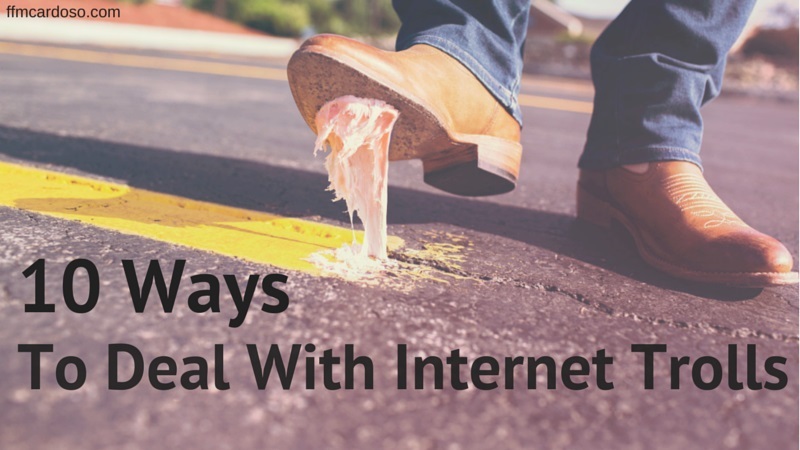 In a previous post I went through 9 sites where you could publish your content and now I would like to explain some of my tricks for an effective online networking. So why do you need to Network? Why do you need to get noticed? And why do you need to start today?